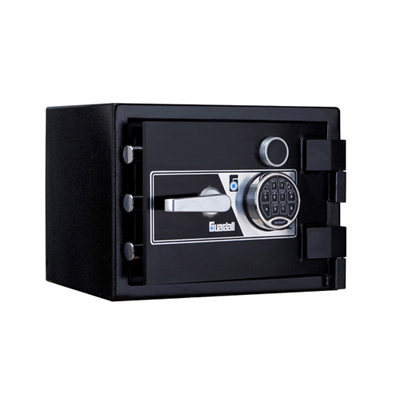 KUMAHIRA is a Japanese safe company based in Hiroshima JAPAN. The Kumahira Group has embraced leading-edge technologies to develop high-quality products backed by expertise developed over more than a century since its founding in 1898. 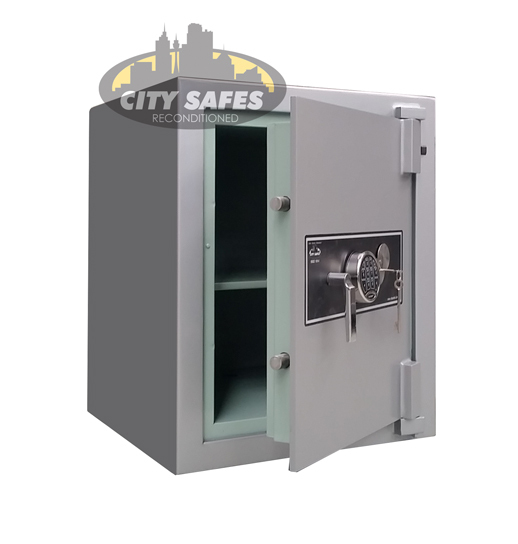 City Safes carry a range of fire rated Kumahira models including single and double door safes and filing cabinets. 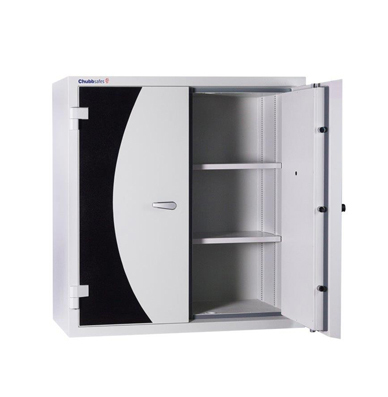 Their expertise is certainly in their MODE fire resistant range as well as their file safes - 2/ 3 or 4 drawer options. 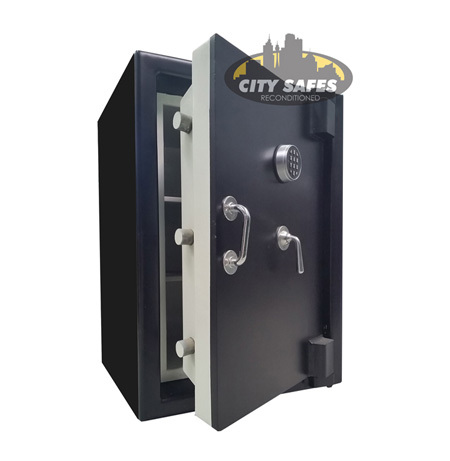 The Kumahira safes supplied by City Safes are fully refurbished to as new condition so that all these safes are offered with full new safe warranty - 5 years on safe body and 1 year on locks. Please see below for Kumahira products currently available. As reconditioned safe turn over extremely quickly it is advised to contact our office to confirm availability.